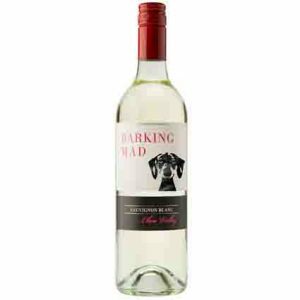 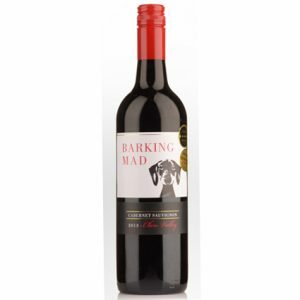 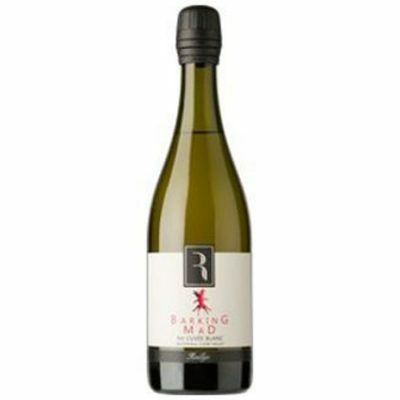 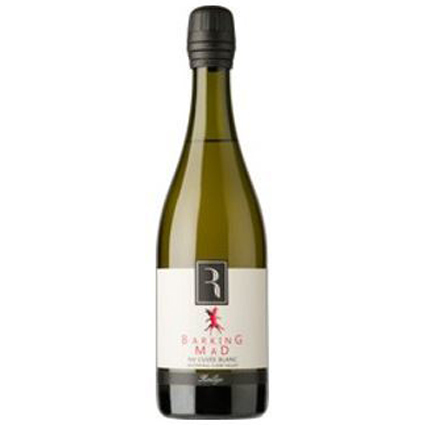 Barking Mad Cuvee Blanc is sourced from Riesling fruit from their Watervale vineyard in the heart of the Clare Valley. 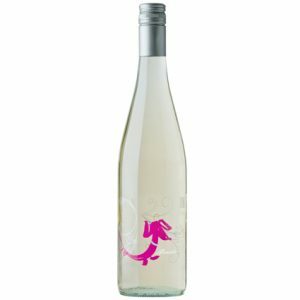 With a light fresh bead the wine shows lime, citrus flower with hints of honey and nectre. 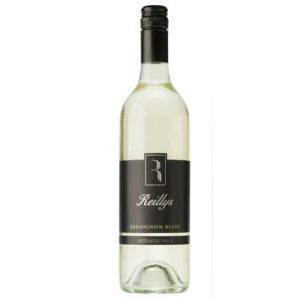 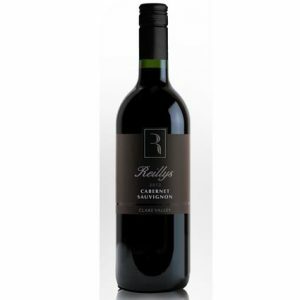 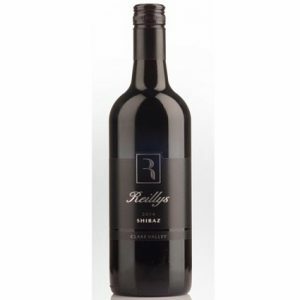 A delightful fresh lively wine to enjoy anytime!